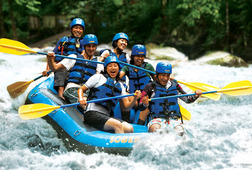 Adventure in Bali with your family, with unique cultural experiences and a host of interest for everyone. 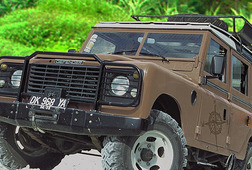 From 4WD tours and adventure activities to community-based tourism projects, visits to organic farms and meetings with local families. 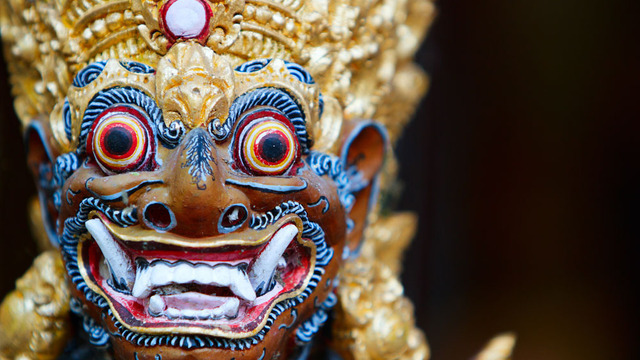 Transfer by private vehicle to Ubud, the cultural and artistic centre of Bali. Dine in the evening, overlooking lush rice fields. Go to the village of Tunjunk to immerse yourself in local life whilst supporting a community-based tourism project. Help out with farming and see people climb trees to collect coconuts. 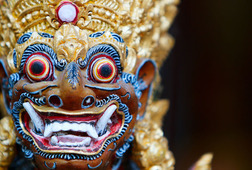 Choose from various daytime activities and in the evening see a traditional Bali dance. 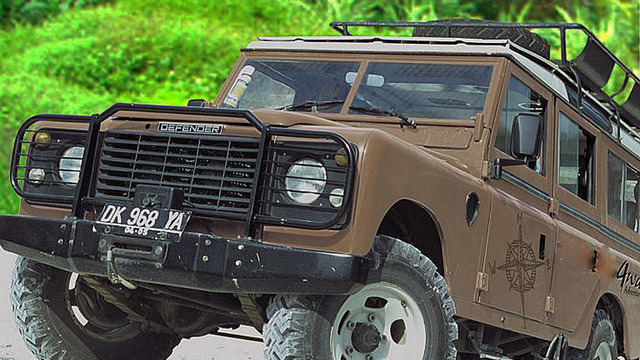 Go on an excursion in a 4 wheel drive jeep and explore Bali’s interior. 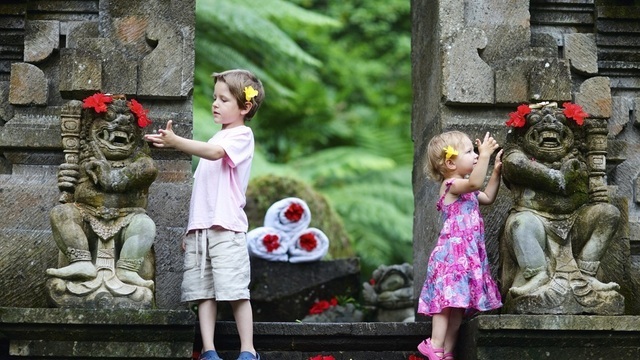 Drive to a Balinese family compound to meet the family. Visit an organic farm and learn about the growing of organic produce. 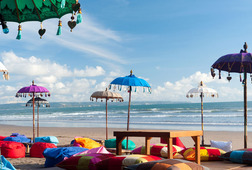 Now, head to a beach resort and relax, or cruise to an island oasis for the day. 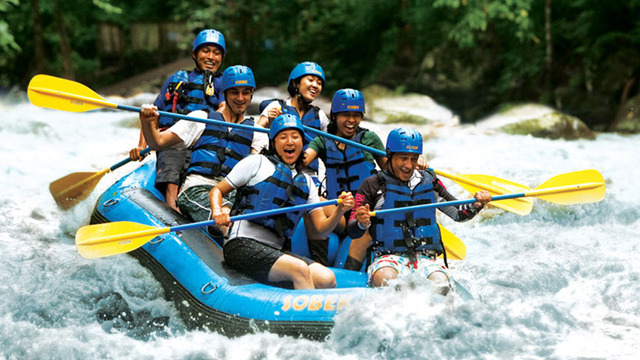 This tour is completely customizable for you, based on your request. 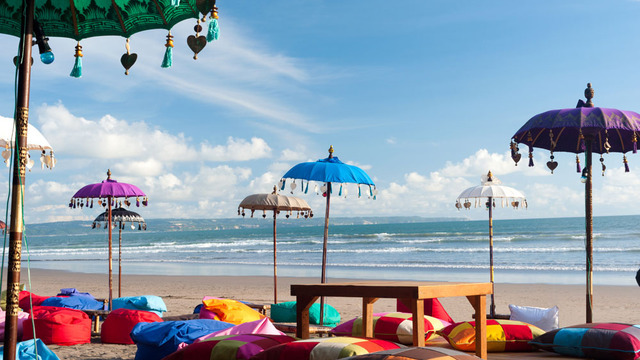 Day 1 - Arrive in Bali, and transfer to Ubud in the middle of the island, surrounded by lush green rice plantations and steep mountains covered in dense rainforests. Day 2 - Visit a community based tourism project and learn how farmers work in the rice fields every day, and give it a try yourself! Day 4 - 4WD Jeep adventure! Travel down winding lanes, small villages, and around the edge of Bratan Lake before taking a boat ride across to an organic farm.